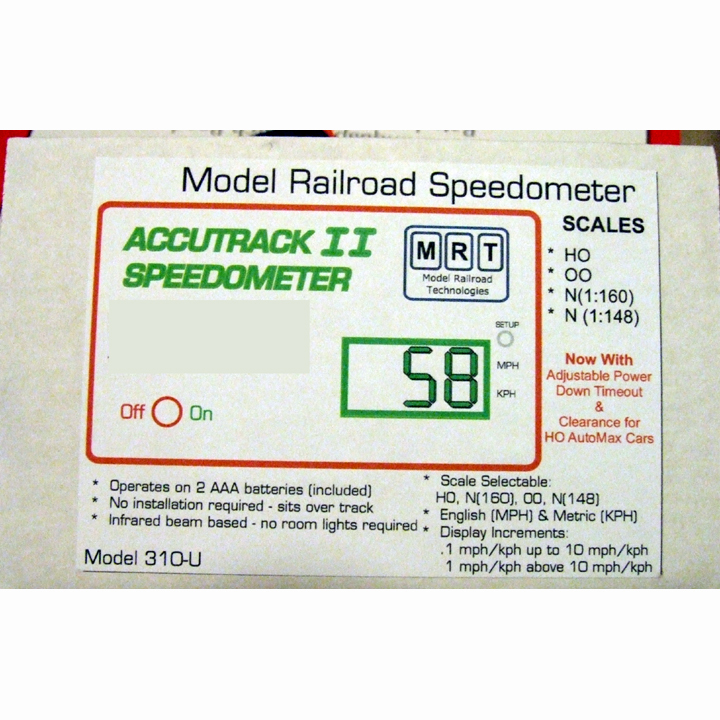 Model Railroad Speedometer Have you ever wanted to know the scale speed that your trains are achieving? Now you can do so, easily, with our Model Railroad Speedometer. 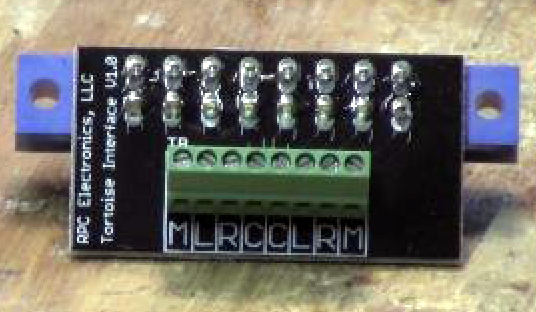 Programmable from the front panel for N or HO, this unit stands over any track, and displays the correct scale speed of a train as it passes, in either direction. Suitable for DC or DCC, the unit runs from two AAA batteries (included) and has auto power off when not in use.